Once associated with poor materials and shoddy workmanship, flat roofs are now back in vogue and are highly favoured amongst designers and architects. With extended life-spans, ease of maintenance, and proven resistance to the fluctuation of the British weather, together with high performance and cost effectiveness, a flat roof can offer a real alternative to a pitched roof. When installed and maintained correctly, a flat roof can ​have a long life expectancy. But what actually makes a good flat roof? Membrane: A good membrane is key. 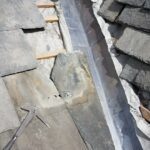 Whilst their primary purpose is to waterproof the roof area, they typically allow water to run off from a slight inclination or camber into a gutter system. Choose from Reinforced Bituminous Membranes (RBM), Liquid Waterproofing and GRP Roofing Systems, EPDM or Single Ply and Paints and Solutions. End use: This must always be taken into account as the weight of a mastic asphalte membrane or planters could cause deflection. It is also an important factor when considering installing solar panels. Suitable deck: The roof deck is the foundation or base upon which the entire flat roof is dependent. It must be designed to provide sufficient support for all loads to which it will be exposed, and the method of attachment to it must be appropriate. Ventilation: If there is insulation between the joists, there must be adequate ventilation or the insulation will need to be removed. Good ventilation is essential for the free flow of air that will help prevent moisture from condensing that can ultimately lead to damp. Adequate falls: A flat roof needs to be able to clear surface water as rapidly as possible. The required falls may be formed by the slope of the joists. If not, then cut to falls insulation may be needed. Falls in the structure can be achieved by adjusting the height of the supporting beams or purlins, by using tapered supports, or by the addition of firing pieces before the deck is laid. U Value: Building Regulations dictate that certain U Values must be achieved for both new and refurbished flat roofs. 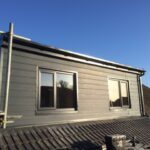 The overall roof must meet the requirements of the Building Regulations with regards to the “U” value, and ultimately, this is down to the local Building Control Body (BCB) to make a judgement on what is required and what is acceptable. 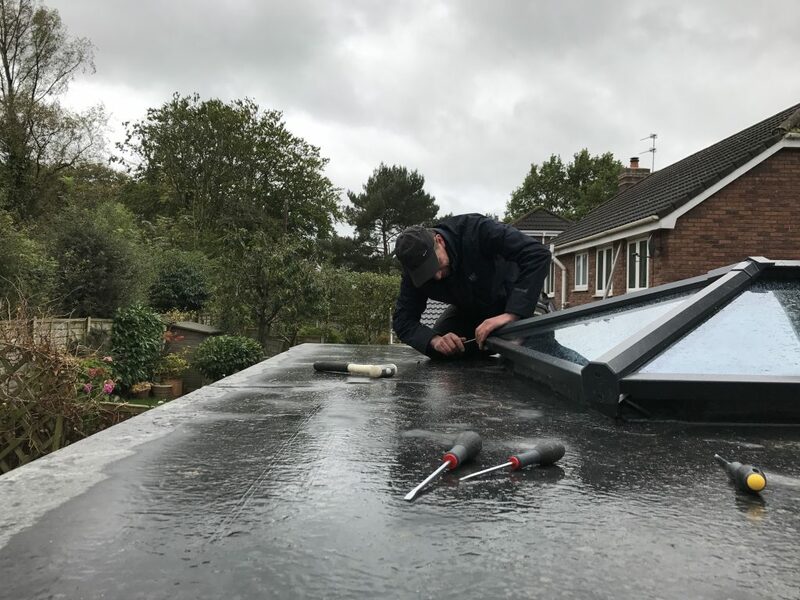 Installation: And finally, a good quality membrane fitted by a contractor who is trained and approved for that particular system will help ensure a good flat roof. No flat roofing system will be the right choice for every situation. For this reason, you should carefully examine all factors about the building, the current roof (if there is one) and what’s expected of the roof. If you follow the above steps We can’t tell you which roofing material or roofing system will be best for your flat roof, but if you follow the steps outlined above and do your research, we are confident you will soon discover what makes a good flat roof. 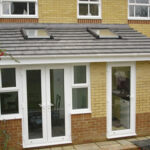 If you’d like more help and impartial advice on flat roofs, give us a call on 07933 587739 or contact us. We are always happy to help.